Bbiswajit Biswas founded Renu SB Creation Software (P) Limited (SB Creation) in 2005 following his previous success as a technology innovation, business consulting, and engineering expert. 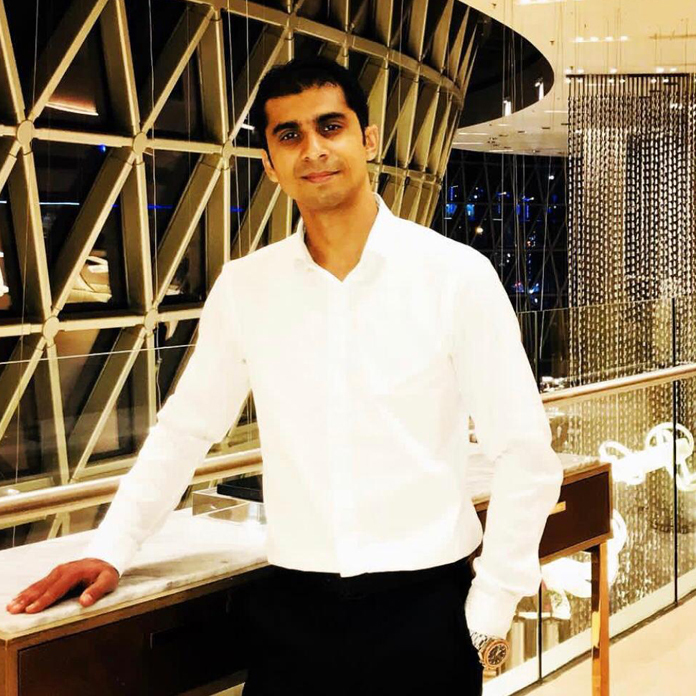 He plays an active role in the organisation providing strategic road map & also executing the same along with the management team, As founder and CEO, Bbiswajit manages all aspects of SB Creation international business Deals. Atrick Mukherjee is a man with a lot of energy. After serving in Banking Industry for Five years Atrick started his own company and simply never ran out of juice. The thing is,entrepreneurship was not one of many options for Atrick,it was the Only one. The reason for starting his own company was independence. You are your own boss-doing your own thing,setting your own priorities.There was the urge to create something,do something different. According to Atrick Mukherjee - The thing with entrepreneurship is you can’t afford to have a big ego. You want to stay in business,you do every bit of business that comes along.You want to keep the dream afloat,That one idea which makes you a BRAND. Today Atrick Mukherjee is not only a successful IT entrepreneur but also running chain of other business too. SB Creation was quick to understand our needs and steered us in the correct direction for building our company website beautifully and carrying out our social media communications efficiently. For a real estate company that sells homes, a visual representation that can show exactly what we have to offer to our patrons is one of the prima facie impressionable points. And this is exactly what SBC has helped us achieve to the best. Our relationship dates back to a long time and we look forward to a longer fruitful professional and personal bond. 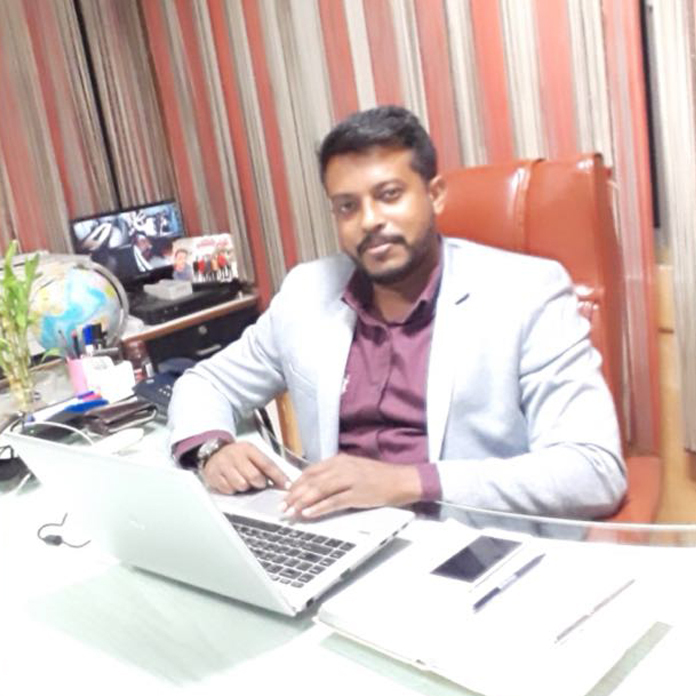 Given the current real estate scenario in Bengal, Mr. Bbiswajit Biswas and his team have played a pivotal role in making our website from scratch. Their knowledge of the area and their approach to client servicing were just two of the reasons we chose to list with them and we were definitely not disappointed. A huge thank you to you and the team for your effort and dedication. SB Creation has been providing software solutions services to us over a year and half now and have managed the applications effectively based on agreed SLAs. They have built our website, ERP software and mobile app seamlessly and have dedicatedly resolved issues affecting the daily workings of the college and handled smooth working of the college ERP without much downtime or obstructions. SBC has developed a good understanding of our own vision and work flow over time and found a way to profitably be a counterpart to our operations without causing any disruptions. I was so impressed with the expertise and friendly professionalism of Mr. Bbiswajit Biswas and his team with my real estate queries. The advice and assistance they provided in preparing me for home search and deals, I just had to recommend them to other friends and business. Their technological expertise clubbed with the knowhow of the real estate industry makes them a one point agency for all real estate tech and digital marketing requirements. I look forward to finding my next property investment with this great team. With a close relationship with the MD of the company and the organisation itself, I have vouched for the services of SB Creation to several of my well established clients. Known for their expertise in web development, ERP software solutions development and mobile app development, SBC counts in one of the best IT solutions company in Kolkata. Extremely accessible, easy to communicate and great industry leaders.